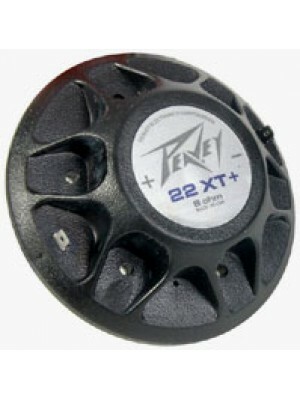 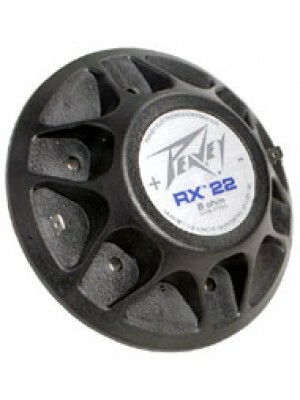 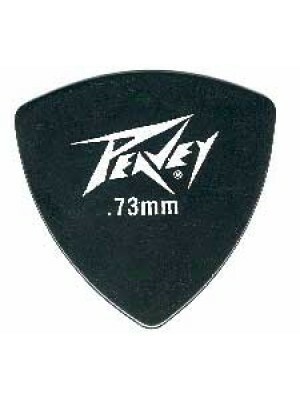 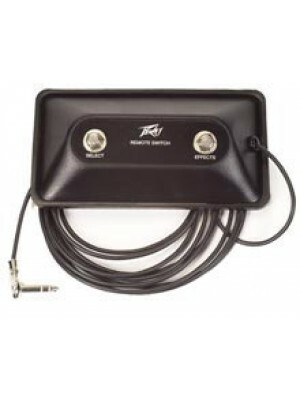 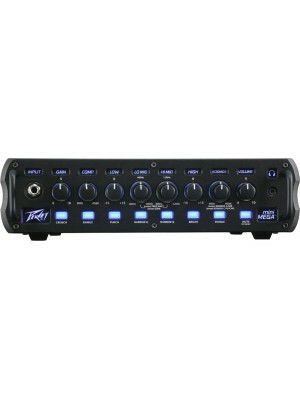 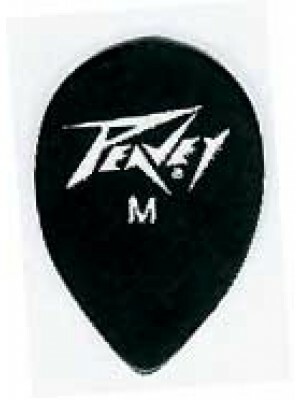 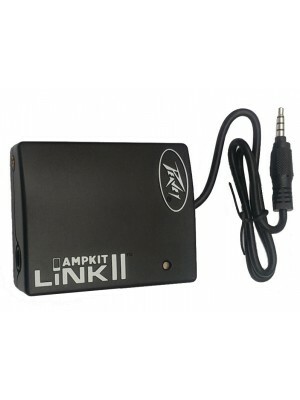 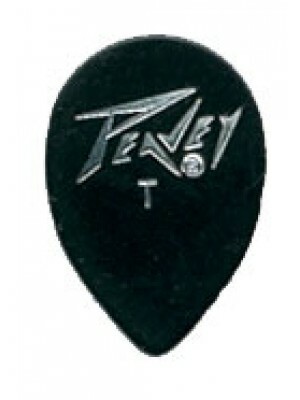 ﻿Peavey 2 button footswitch suitable for TransTube® Bandit®/DeltaBlues™/Supreme™ Head/Ecoustic® 112..
Peavey 1x12 cabinet ideal for use with ValveKing 20 Micro Head 12" Blue Marvel® Speaker 16 o..
AmpKit LiNK II connects your electric guitar or bass to your iPhone, iPad, iPod touch or Android wi..
At the 1995 NAMM show thousands of players, media and dealers crammed into a small demo room inside ..
Revered by blues, country and rock players alike, these true all-tube amps span the tonal landscape..
Peavey Ecoustic Series amplifiers are highly versatile amplification systems designed for acoustic i.. 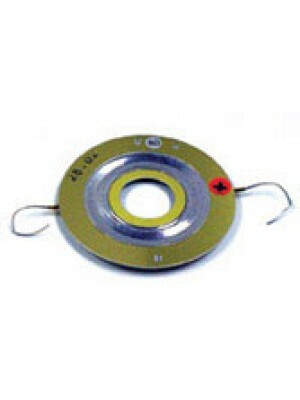 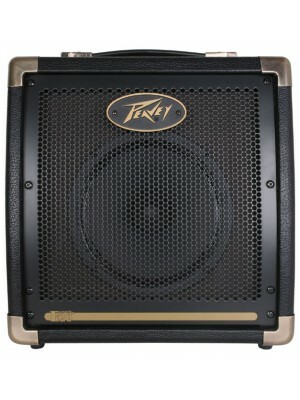 Voiced for strong bass with a smooth harmonic tone, the versatility and performance of the Headline.. 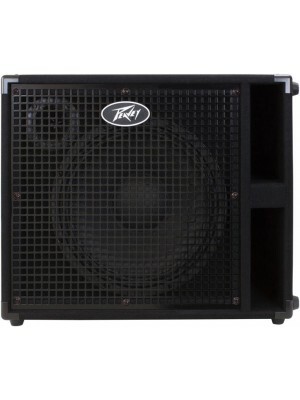 The new Headliner™ series has been re-designed from the ground up for the serious bass player on a .. 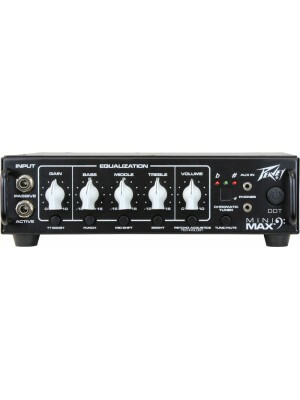 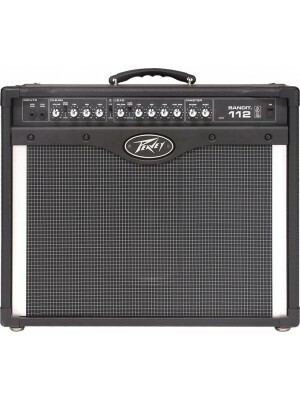 Featuring the rock-solid construction for which Peavey is known, the MiniMAX™ is built to withstand..
Delivering classic Peavey tone, the MiniMEGA features 1,000 Watts of power and produces incredibly ..
﻿Providing an easy-to-use and affordable audio solution, the PV® 215EQ is a dual 15-band 1/3 octave ..
﻿This dual 31-band, 2/3 octave graphic EQ allows selection between 6 dB or 12 dB cut or boost over f..
﻿This 2-way stereo/3-way mono crossover includes fully adjustable crossover frequencies and levels w..
﻿The PV® 8 compact mixer from Peavey is perfect for live or studio applications. 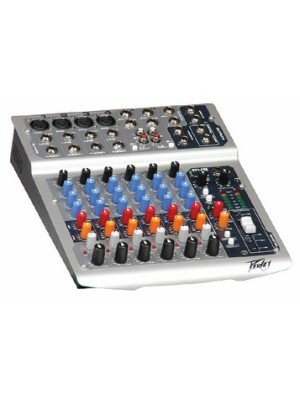 The PV 8 mixer's r.. 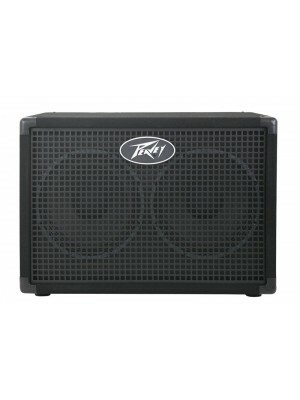 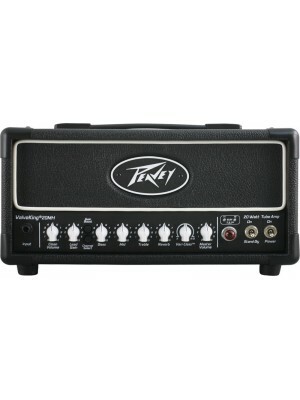 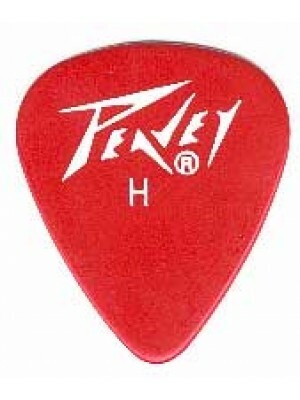 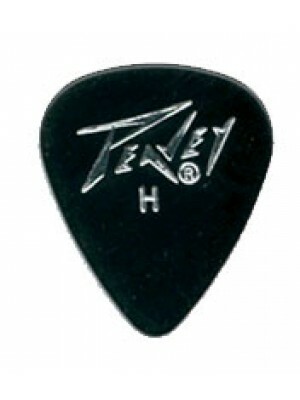 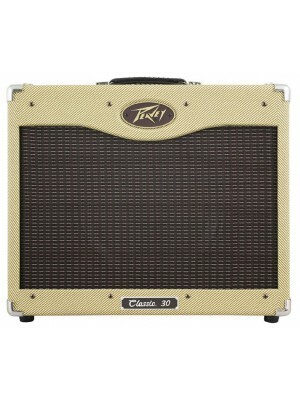 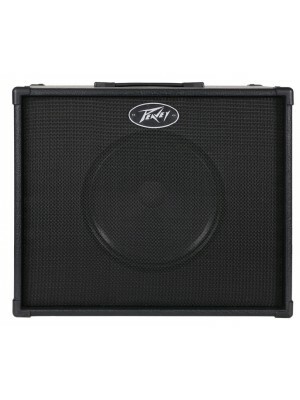 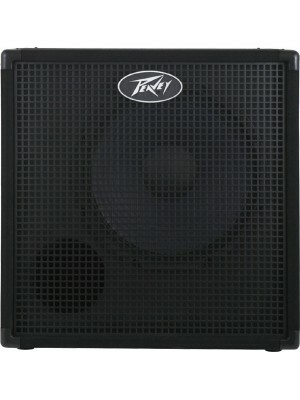 Guitar amplification innovator Peavey Electronics has announced the next generation ValveKing® serie..